A lot can happen in less than two years. 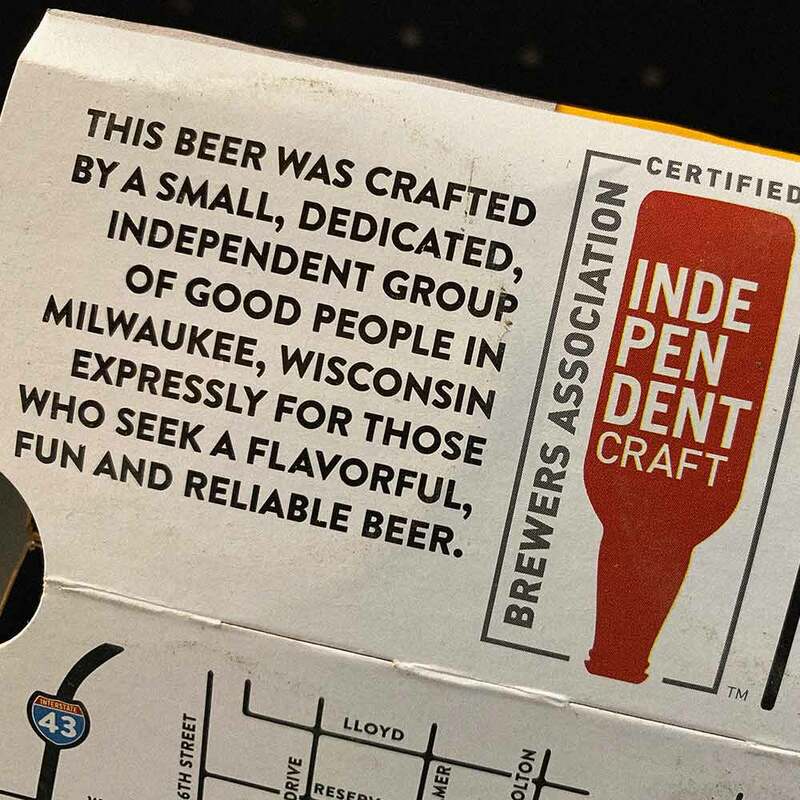 To highlight the independent roots of the thousands of craft brewers across the nation, the Brewers Association, the trade group for U.S. craft brewers and publishers of CraftBeer.com, created the independent craft brewer seal. The seal empowers brewers to showcase their independence across their operation, from occupying a prominent place in the taproom or brewing equipment, to being emblazoned on a brewery’s packaging. Putting the seal on a brewery’s packaging helps beer lovers make an informed decision when they’re at the supermarket or their local liquor store. It helps differentiate the independent craft brewers from those that blur the lines thanks to big beer marketing campaigns and acquisitions. Over 4,000 craft brewers have signed on to use the seal, a high watermark that is set to rise higher as more breweries grow their presence and focus on differentiation. We interviewed some of the brewers proudly championing the seal on their packaging to ask what went into implementing the seal at their brewery, the logistics of the seal placement, and what they’re most excited about. Often times, a brewery’s marketing department is a team of one, but it’s clear from the breweries I talked to that adding the seal on packaging was a collective effort. Everyone bought in. They take several factors into consideration when it comes to placing the seal on their beer packaging: Where to place it? What size should it be? Do they want it vertical or horizontal? 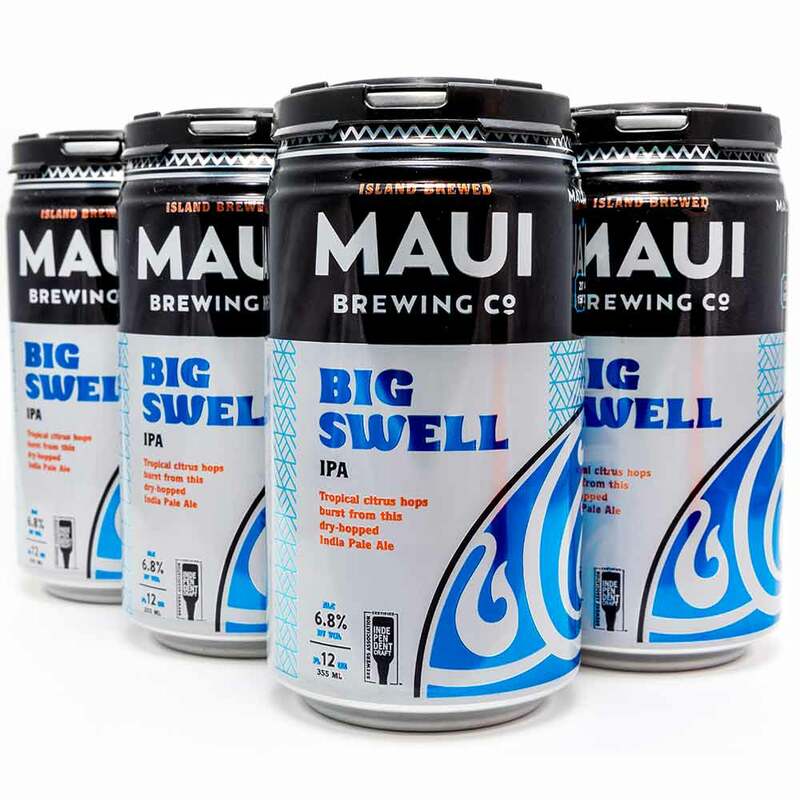 “We wanted it to be prominently displayed so there would be no question that we are independent and we support the seal,” says Garrett Marrero, co-founder of Maui Brewing Company. To fulfill that vision, a ¾-1” seal is placed on the front panel of all of Maui Brewing’s cans and large bottle formats. The seal also makes its way onto all of Maui’s case trays, 12-pack boxes and bottle cases. Placing the independent craft brewer seal on the front of a brewery’s packaging is sure to catch the eye of a well-read craft beer drinker. For beer lovers who may not recognize the indie seal yet, placing the seal so prominently also serves as a way to start a conversation. Dogfish Head decided to make a statement with their seal placement, placing it prominently on their new 60 Minute IPA packaging. “We are using our 60 Minute package as a soapbox…As ubiquitous as craft beer may seem to the average craft beer fan, we still live in a world where two foreign-owned conglomerates control the vast majority of our country’s beer market,” said founder Sam Calagione. While being eye-catching, featuring the seal on packaging also serves as a vital piece of information for interested consumers. “We see it as an educational tool. As consumers get more knowledgeable about beer, we want them to make informed decisions. 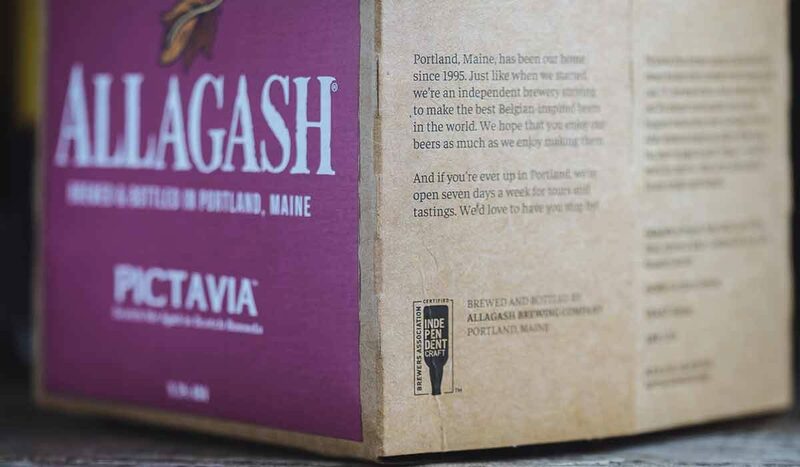 In the same way that you may look for an ‘Organic’ or ‘Non-GMO’ seal on a bag of coffee, we want consumers to know more about who makes their beer,” says Brett Willis, Allagash Brewing’s marketing specialist. Much like Maui Brewing, the independent craft brewer seal can be found front and center on Allagash’s newly minted Allagash White and River Trip tallboy cans. Willis notes that their strategy is to place the seal on the most outward-facing part of the packaging to ensure that the beer lover sees it on shelves. You’ll also see it on the brewery’s cardboard packaging. For many beer drinkers, the seal you’ll most likely see on packaging will be a black logo with white typeface. It’s the typical way to present it. That said, brewers are allowed to take some creative freedom to ensure that the seal vibes right with the color and visual dynamics of their packaging. Wisconsin’s Lakefront Brewery is one of those breweries. The seal on Lakefront’s packaging definitely stands out, even if it does vary by size or placement across their packaging portfolio. 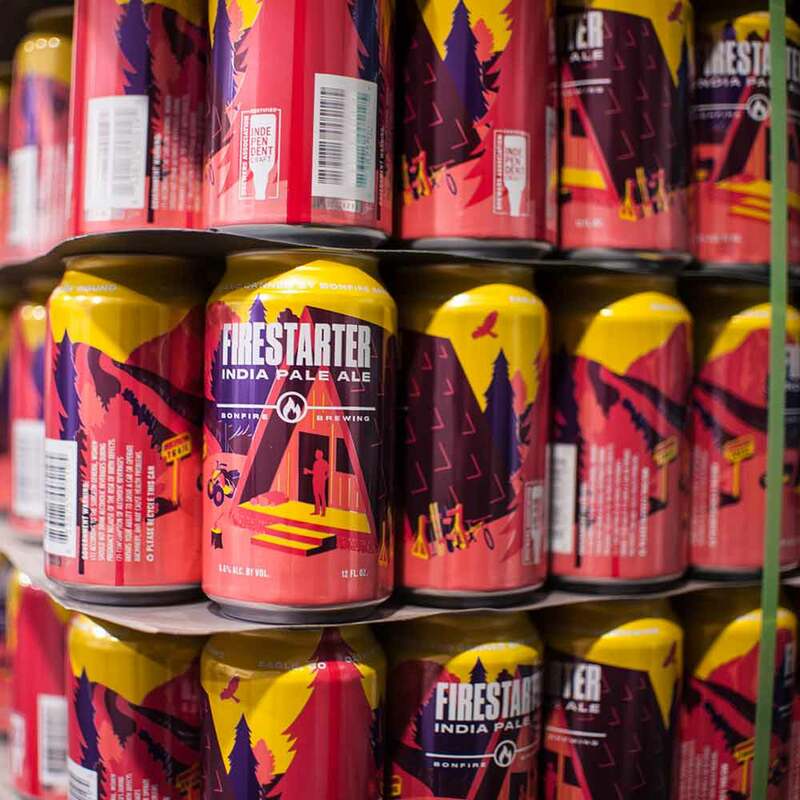 The crisp blue cans of their Lakefront Lager feature a white independent craft brewer seal that meshes with the rest of their canning color scheme. Their six-pack cardboard features the seal in red in an effort to stand out even further. At Lakefront, it’s a concerted effort to highlight the seal to further engage with consumers, and Stouda says the effort might get even bigger as the adoption rate of the seal increases among craft brewers. “The more we live with the logo, and the more velocity the movement gains, we feel compelled to make a louder statement with a larger Independent logo,” said Studola. Making a statement with the seal was something that was echoed across the brewers I talked to. Tucker Gerrick, director of marketing at Minnesota-based Fulton Brewing notes that the brewery is essentially re-designing its entire packaging suite to feature the seal. While it can take a brewery time to strategize how it’ll use the seal on its packaging, it’s clear that breweries who are using it are proud of what the shift represents for them, and for the larger craft beer market as a whole. “As a BA Board member I’m proud to have been part of the seal creation and encourage independent breweries, whether members of the BA or not, to adopt and implement the seal,” says Maui Brewing’s Marrero. 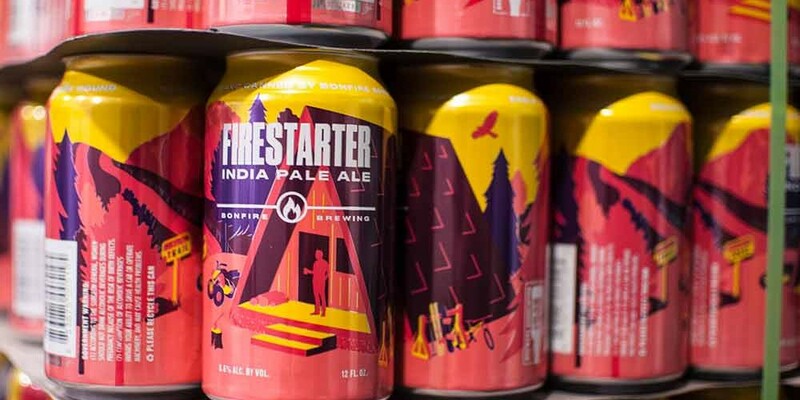 Adding the independent seal to their packaging was a “no-brainer” for Colorado’s Bonfire Brewing co-owner Amanda Jessen. She says it helps reinforce the message they are already sending. “The whole idea behind the independent seal program really resonated with us…it’s extremely helpful to have the weight of the official seal to reinforce the idea that consumers can and should know where the beer they buy comes from, and not be fooled into thinking they are supporting a small, independent business when they’re not,” she says. For many breweries, putting the seal on their beer packaging allows them to vocalize their independence amidst the muddy waters of the larger beer market. It also allows them to proudly raise their independence flag high, which actually took on a literal meaning for Lakefront Brewery last November. Here’s hoping more independent brewers join the vocal ranks soon. Cheers! The post Breweries Flex Creative Muscles Adding Independent Seal to Packaging appeared first on CraftBeer.com.